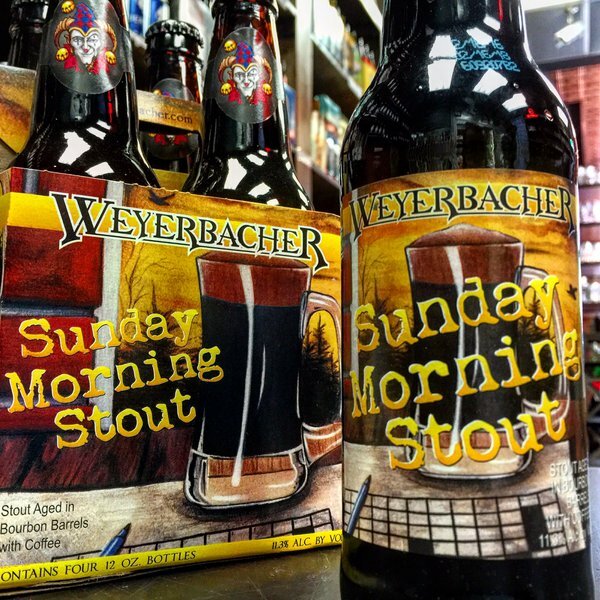 Weyerbacher - 12.7% ABV Sunday Morning Stout, a barrel aged stout from brewmaster Chris Wilson and his team at Weyerbacher. Aptly named too, as SMS is a stout aged in bourbon barrels with coffee. The best part of waking up. - 4 packs. Ballast Point Red Velvet Nitro - Golden Oatmeal Stout with Beets and Chocolate - This stout takes the cake. Our Red Velvet oatmeal stout is a mind-bending beer. Like the cake that inspired it, the deep red color comes from beets, which add a rich, earthy character that complements the chocolate flavor and aroma. The foamy head of the nitro pour is our “icing”, adding a creamy smoothness to the mouthfeel. 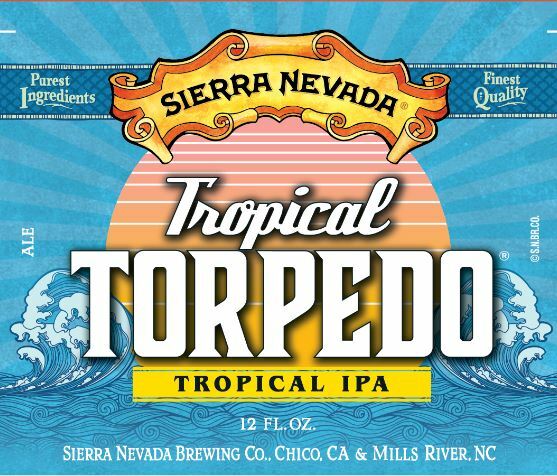 But this liquid dessert still finishes like a beer – not sweet, but just as satisfying. 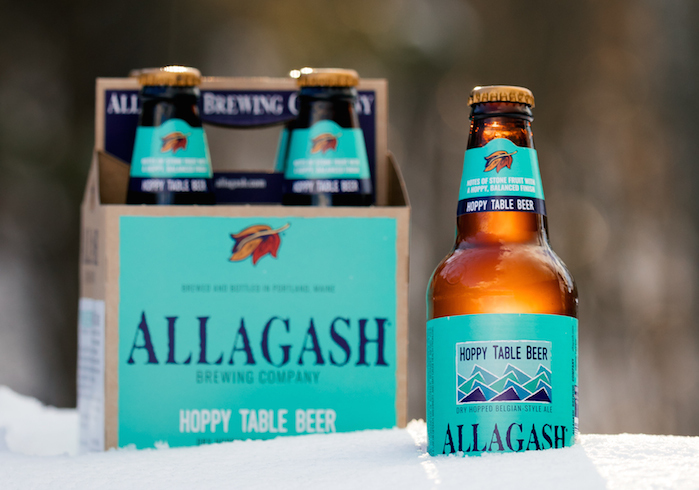 Allagash Hoppy Table Beer - While Hoppy Table Beer was inspired by the Belgian tradition of low-ABV, easily drinkable beers, it still occupies a hop-forward spot all its own. Brewed with our 2-row malt blend, Maris Otter malt, and oats, the beer is then spiced with a subtle addition of coriander.